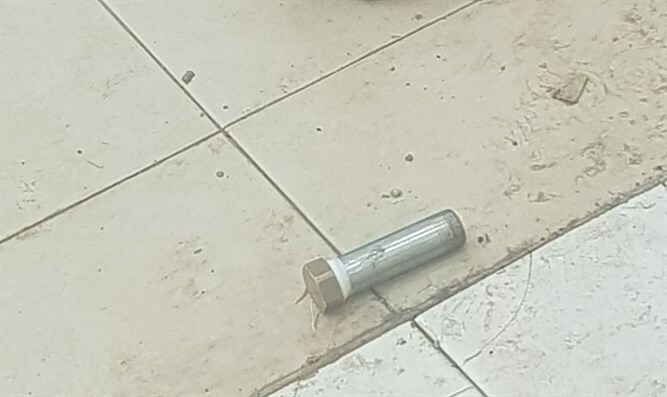 For the fifth time in two months, Israeli security forces foil attempt to bring pipe bombs into Samaria’s Military Court. Border Police officers on Wednesday morning foiled a terror attack on Samaria’s Military Court. Three Palestinian Authority (PA) Arabs were arrested near the court’s entrance, after they were found to be carrying three pipe bombs. This is the fifth such incident in two months. Entry to the court was blocked, and a police sapper was called to the scene. On Tuesday, a PA youth was arrested after attempting to enter the court with a pipe bomb hidden under his clothes. Last week, a PA terrorist from Jenin was arrested after the metal detectors went off at the court’s entrance. A search of the terrorist’s body revealed a pipe bomb hidden in his clothes. The terrorist was arrested. Two similar attacks were thwarted there in December, and a sixth was thwarted in October. ← Pray for the peace of Jerusalem; may they prosper that love thee.